Thursday. Back squat, singles up to 140kg. 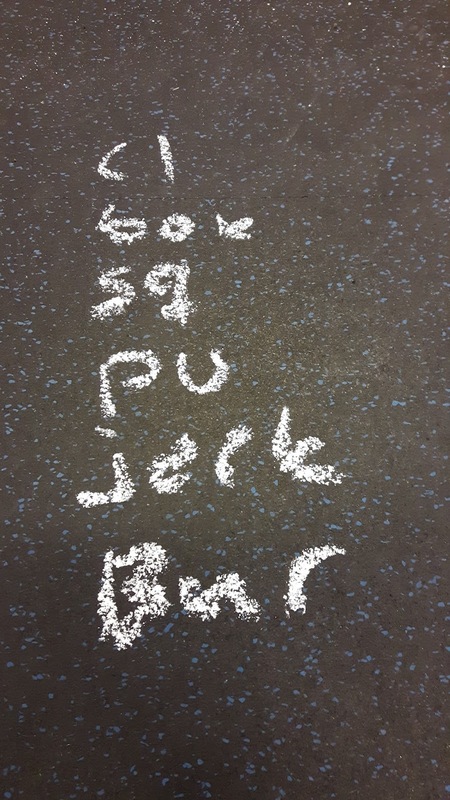 Chipper, 30 hang power clean (60kg), 30 box, 30 front squat (60kg), 30 pull-ups, 30 jerk (60kg), 30 burpees. Intervals, 30sec on, 30sec off, for 10min: row. Nice! It was great to get back to the gym. Had to take two days off of training. One day would have been okay but there have been so much things to be taken care of lately that I simply don't have time to hit the gym. I leave home early in the morning and come back late in the evening and go to bed. This has also taken some of my energy, and it showed today. There was no chance in going heavy today. It felt tough from the very beginning. Body wasn't very receptive to big loads on my back. But these weights were okay anyway. I'll take these for now. This was a great workout, c'mon! 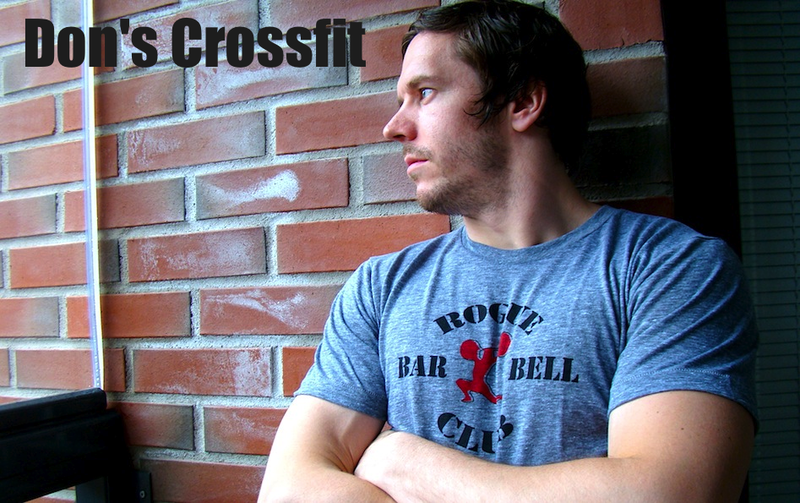 Alternating between barbell and bodyweight for six different elements in a chipper style for time. I went 10-7-7-6 on the hang cleans and was able to maintain a solid breathing. Box jumps unbroken, then squats were 12-10-8. My front squats with light weights are at okay level. I can maintain a good form on those, they just burn legs a lot. Pull-ups were 10 reps at first, then 5's to the end. At this point I started to feel like a car had driven over me. Jerks were not cool at all. At this stage of the workout those felt heavy. I went 8-6-6-5-5 on those but had to take longer breaks than I hoped for. There were elements of mental breakdown =) Once those were done the burpees felt like an eternity. Rarely have those felt so miserable but somehow I crawled to the finish line. Damned it was heavy. For sure my preparation was not on point leading up to this day but this probably would have been bad wod in any case. After recovering for a while and trying to get myself back in the game I did a short interval work. 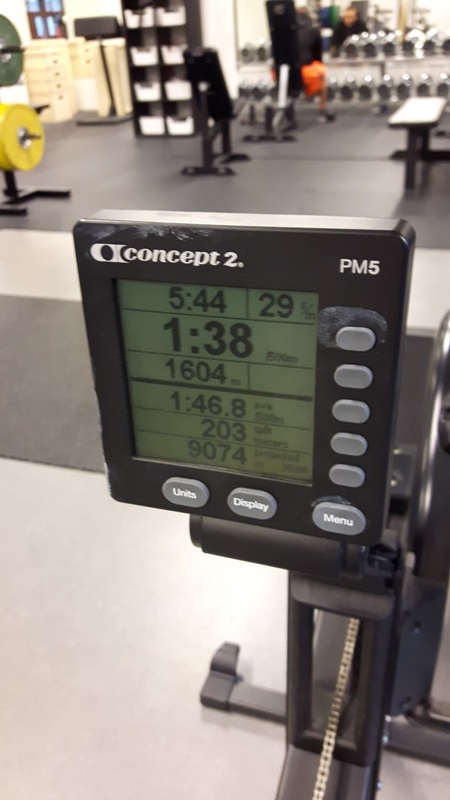 Rowing pace was at 1:40 on average. Something between 1:38 and 1:41. Felt bad on my legs.